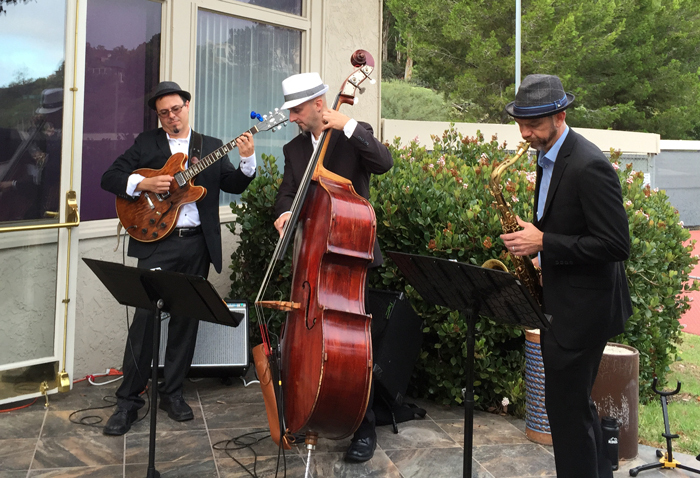 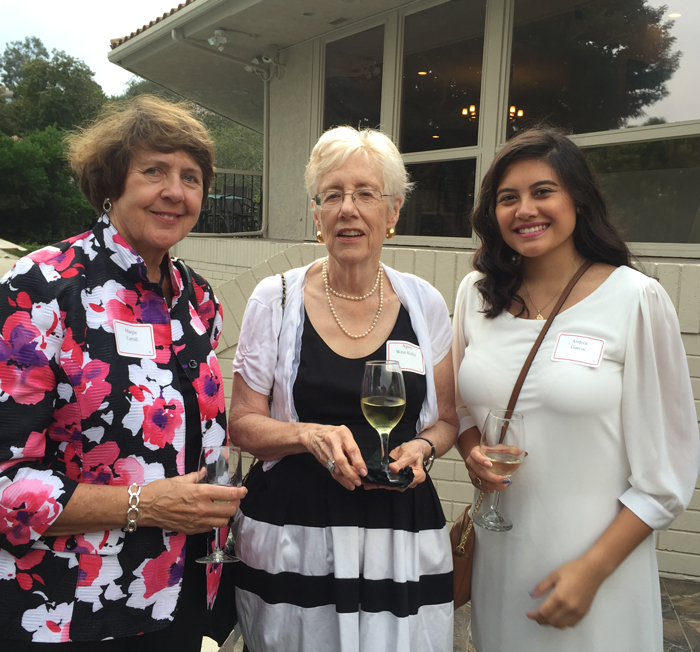 The Sacred Heart Alumnae/Alumni Association hosted the annual Jazz Supper at the Windemere Clubhouse in La Jolla on Sunday, September 11, 2016. 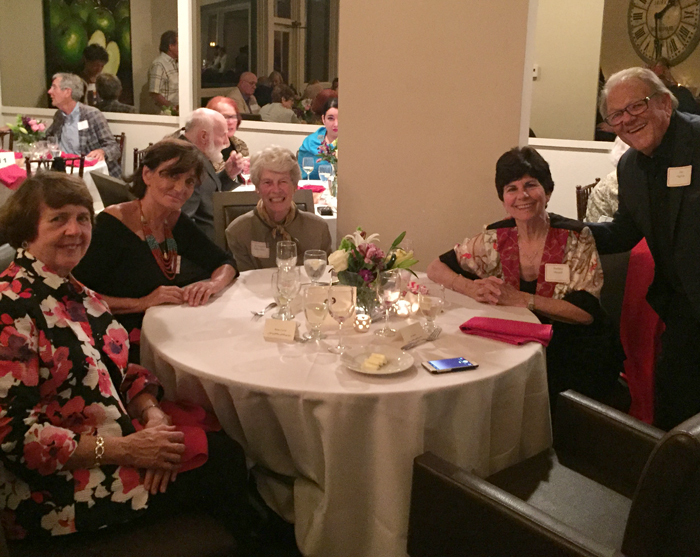 The evening funds a Sacred Heart Scholarship at the University of San Diego and benefits the needs of the Religious of the Sacred Heart Retirement Community. 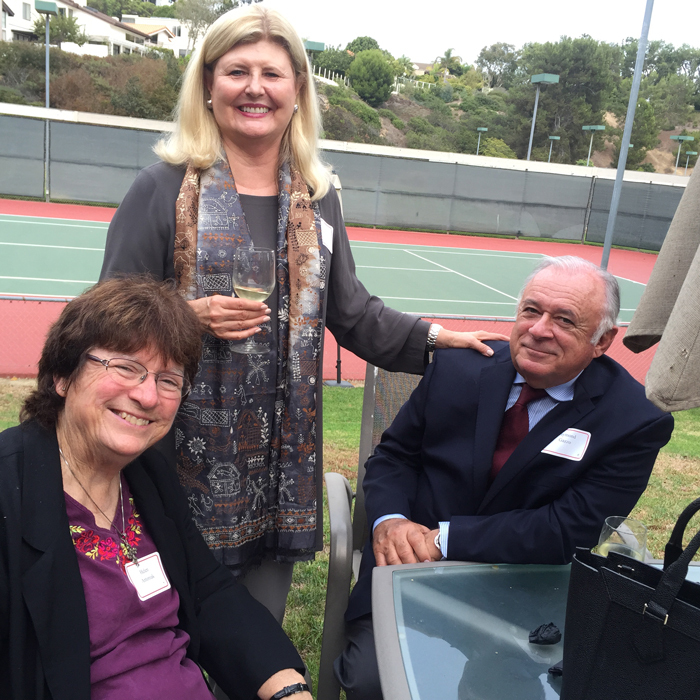 Director Barbara Menard and her fiancée attended the evening that included delicious hors d’oeuvres, dinner and dessert prepared by Francois and Diane and lovely Jazz music by Sam Johnson Trio.